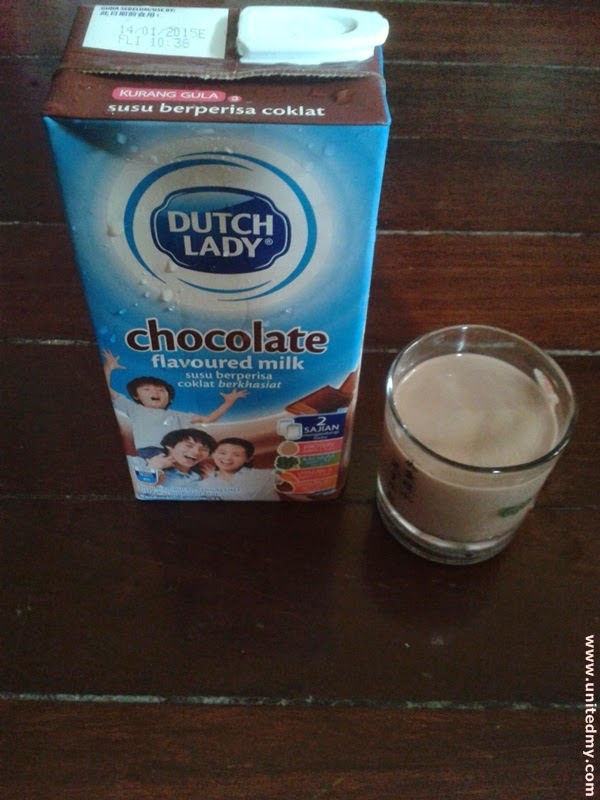 Chocolate lovers you should know these chocolate drinks. These are not meant for kids 5 years below. 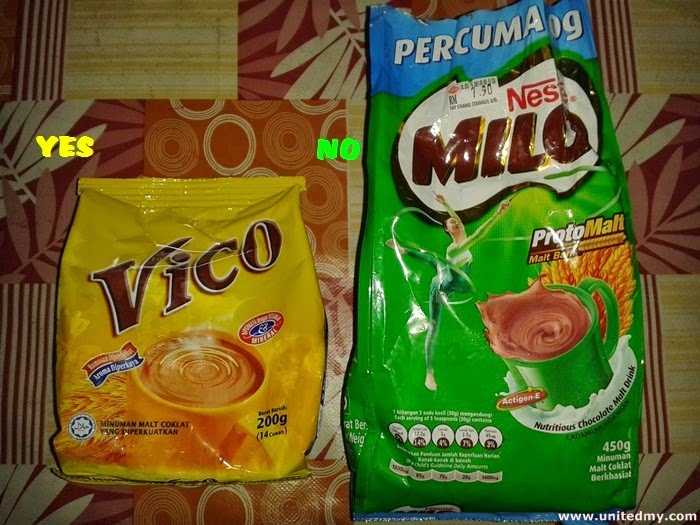 The best and popular chocolate drinks are Milo, Horlicks and Vico recognizable by Malaysians. According to self-made research, 30g chocolate power could serve 350ml chocolate drink. 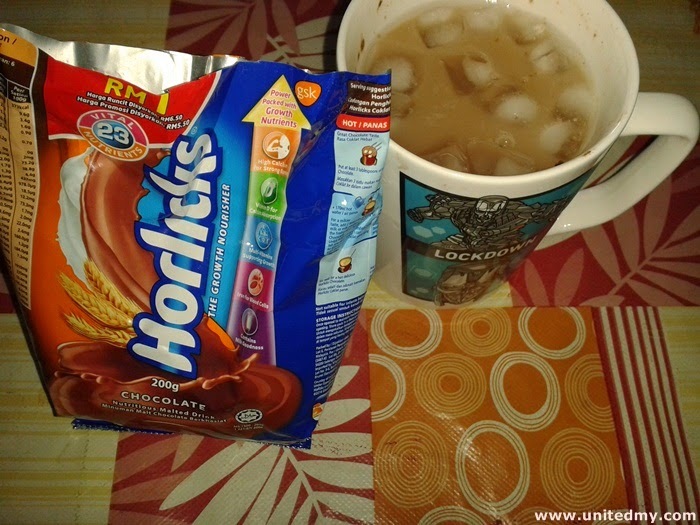 A small pack of 350g chocolate power could serve up to 3850ML of chocolate drink. 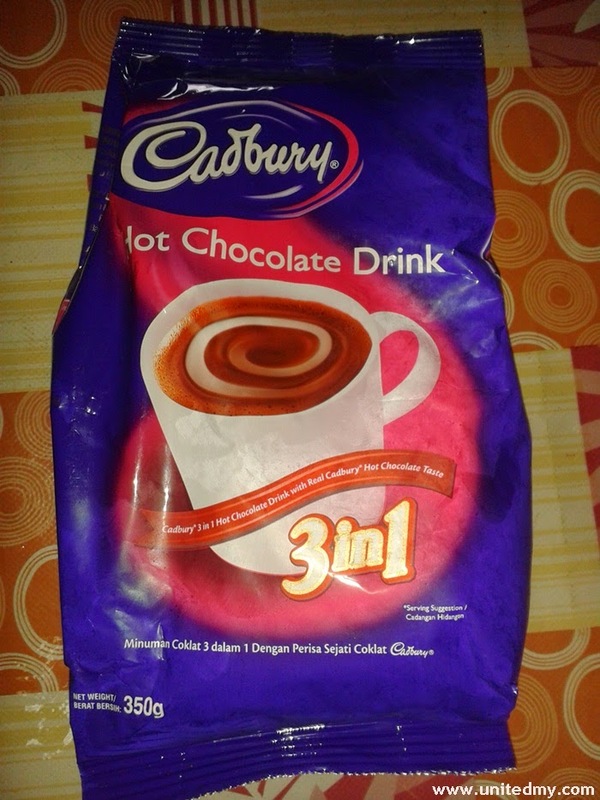 It will cost around RM10 for Cadbury chocolate powder. The cheapest one could be Vico. 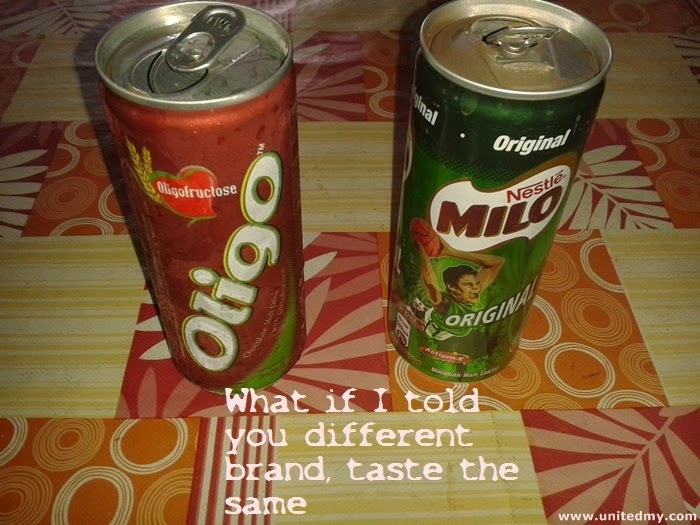 Let say you have purchased Oligo 240ml only for RM2, you only get 1200ml. 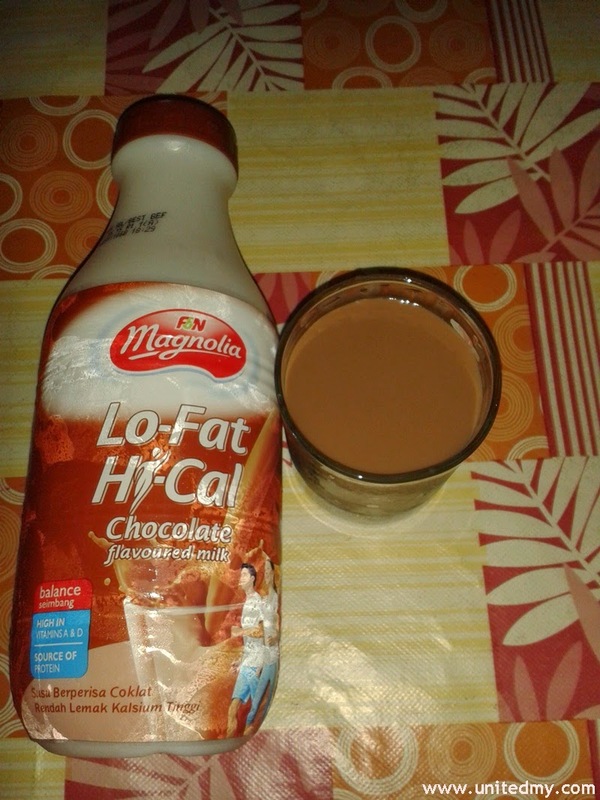 It is the same applies if you purchase F&N magnolia chocolate 890ML for RM6.00. For consumer wise, it is better for everyone to purchase chocolate powder rather than purchase canned chocolate drink.